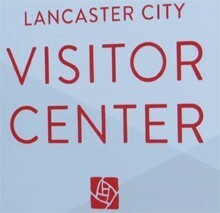 With so much to see and do in downtown Lancaster, stop by the Lancaster Visitors Center in the heart of historic Lancaster for helpful information. 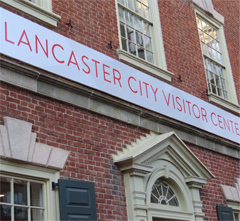 The Center is located in Lancaster’s old city hall, built in 1795. 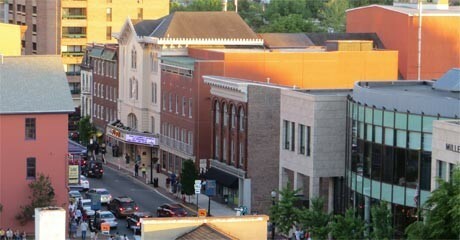 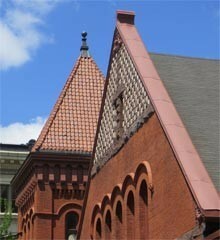 VISIT HISTORIC LANCASTER BROCHURE - Includes walking tour of historic downtown architecture.